In 1450, in the town of Pearlessence, Sir Rupert was talking to his lightly-paid servant, Eric. It seemed the world of technology had moved on without Sir Rupert, which young Eric was only too happy to point out. (Bear with it, this parable does have a point). “But what would become of the suppliers of my ink and wood”? enquired Sir Rupert. “Well, my grammar and spelling are not always Oxford’s best, but people read my travel tales for entertainment”, Sir Rupert said. “How can they get involved in the story if it’s a-riddled with errors, my Lord”, Eric shot back. “And did yee know, that with the POD400, CreateGaps can also wait until you’ve got a book order in before printing out a copy” continued Eric, “or once set up, deliver you 10 copies ready to sell within a week. There’s a tidy profit to be made there, Sir”. Sir Rupert wistfully imagines his beloved tales in more eager hands and the guineas piling up. “Yes, I start to see your point Eric”, Rupert concurs. *POD400 = print on demand, get it? This parable makes you think… are you still thinking of printing large orders and selling direct? Some people even bind their own books–not many, true! 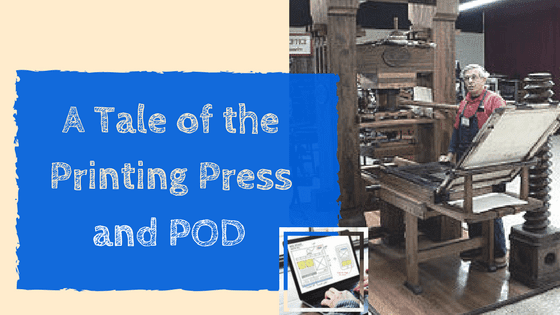 What does Print on Demand allow us to do when compared to offset-press print runs? Although POD has also enabled squillions of books to launch into an abyss, the system allows indies to take less RISK. 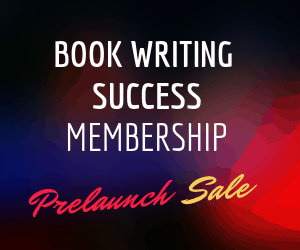 You can order very small author quantities, thus not filling up your garage. These can be kept for book sales at back of room, expo tables, mass library orders (see ALS), and perhaps for a LinkedIn connections campaign. The setup costs are smallish, about $65 (or free) plus $20-30 for a proof copy, delivered. Others can order your new book from Amazon, but you need to help sales along. You can do this by hosting the books on your own website/blog, perhaps partnering with Booktopia in their Author Royalty Club, so your books appear on Australia’s busiest online bookstore, and by digitally linking with other authors like you. However you still need to drive traffic to these places, and that relies on your personal marketing and social ability! On the downside, Print on Demand does not allow for spot colours and embossing. You cannot have metallics (which many want) on the cover. You can use your own cover photograph, but it must be converted to CMYK and at least 300dpi, preferably 600 dpi at a reasonable 10 – 13 cm width. This can be done in Photoshop with a minimum of fuss. There is quite a bit to know about this process, so I will leave that up to Booktopia staff (Sarah McDuling) to inform you. Please enquire for her details. 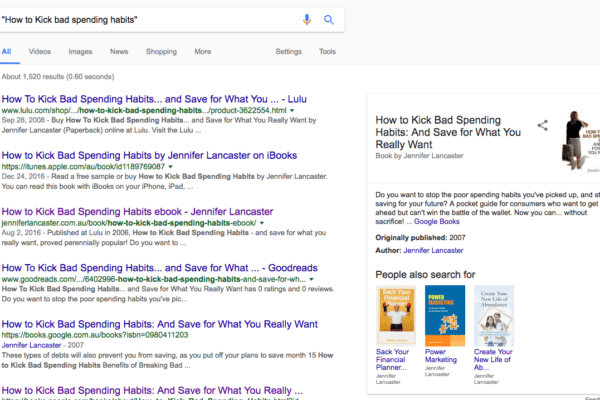 Jennifer Lancaster writes books that help educate and inform, with her main themes being effective marketing and having personal money priorities.She is a freelance copywriter, editor, and writing coach, and in her downtime she creates training content and articles. On a Sunday, she will be outside in the sun, having fun with family. Why do I need an ISBN? What Can I Expect to Make in Royalties as a First-Time Author? © 2017 Power of Words & Jennifer Lancaster. All rights reserved.